1 、This factory Bonnet the packing room has the water seal structure, when the connection passes over pressure 0, the 6-1MPa water, may cause the system and the atmosphere isolates, guaranteed the system has good gas tightness . 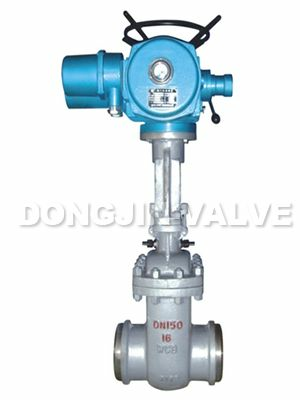 2 、 DS/The Z series uses Double gate the disc bidirectional spring-loaded seal, opens shuts, rapid, the seal nimbly is reliable. 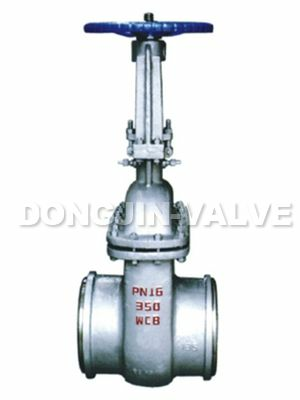 3 、Product material quality simple, compact reasonable, the overhaul is convenient, the service life is long. 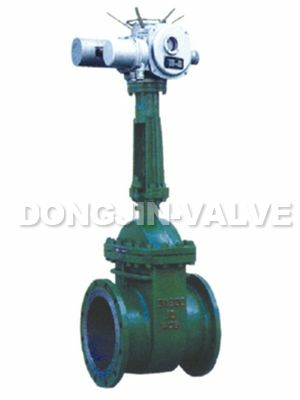 5 、A valve connection form minute flange, the weld two kinds, the drive type is Hand, the motor two kinds. 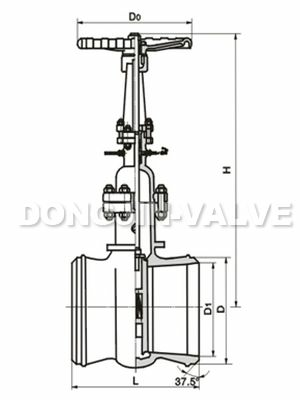 6 、 DS series liquid valve is suitable for Nominal Pressure ≦10.0MPa, Operating temperature ≦ 425℃, works agent is the water, steam, oil field and on non-caustic gas pipe makes the start-stop system to use, is suitable especially for the thermoelectric power station steam engine vacuum condenser system.